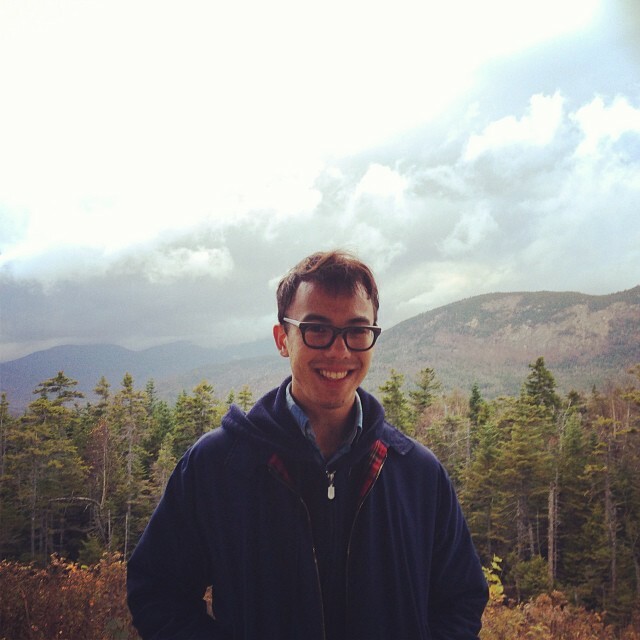 Before coming to Studio 360 in 2018, Evan Chung spent three years as a producer for Sound Opinions from WBEZ Chicago. He got his first taste of working in public radio as an intern at WBEZ's Arts Desk in 2007. A musician and a devoted cinephile, he hopes his epitaph will note his role in the rediscovery and restoration of Corn's-a-Poppin’, a 1954 musical about popcorn written (and disowned) by Robert Altman. Evan is a native Chicagoan and holds a degree in comparative literature from the University of Chicago. How library music composers anonymously churned out some of the strangest, funkiest music of the ‘60s, ‘70s and ‘80s.